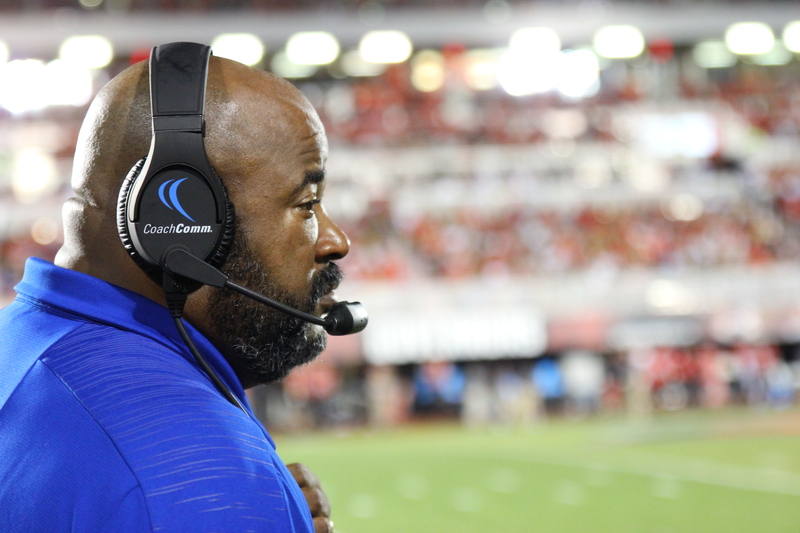 There was some speculation that Rod Reed’s future at Tennessee State was in jeopardy, but that was all quelled this week. After meeting with TSU AD Teresa Phillips earlier in the week, Reed told the Tennessean that he will be back next season. Reed’s team finished with a 4-5 record this season although two of the games were canceled due to Hurricanes. It was also an emotionally draining season after starting linebacker Christion Abercrombie was hospitalized after a severe head injury during the Vanderbilt game. Reed will be returning for his tenth season at Tennessee State University. Overall he has a 53-47 record at TSU but is just 27-39 in the Ohio Valley Conference.